What Themes and Discussions Confronted the Arists? Where could they show their works? Who were their friends and sounding boards? Where did they draw their inspiration? The exhibition at Hamburger Bahnhof – Museum für Gegenwart – Berlin poses these questions about the artists represented in the collections. The sometimes new juxtapositions of works not only reveal friendships and networks but introduce shared themes and collaborative projects. 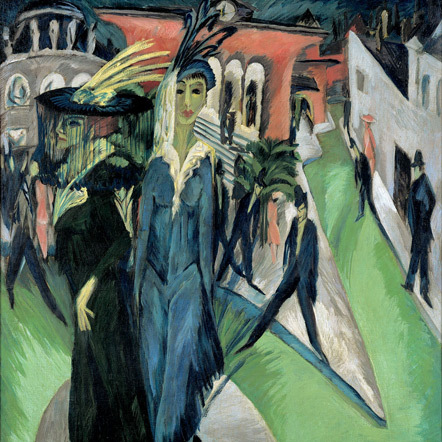 While exploring the artists’ places of residence, their travels and their contacts the exhibition looks at the German art centres Düsseldorf, Cologne and Berlin, as well as New York and Los Angeles. The exhibition Local Histories begins with the artists who caught Donald Judd’s attention during his numerous gallery visits in New York in the 1960s – artists whose works are on display at Hamburger Bahnhof. He favoured works that couldn’t be easily categorised as sculpture or painting, but instead experimented with space in unusual ways. It was works of Minimal and Conceptual Art like those that moved Konrad Lueg to give up his work as an artist in the late 1960s and found a gallery under the name Konrad Fischer. This transition, from artist to gallerist, is presented in the second section of the exhibition. Here, works by Konrad Lueg and his art school colleagues – Gerhard Richter, Sigmar Polke and Manfred Kuttner – are also on display. 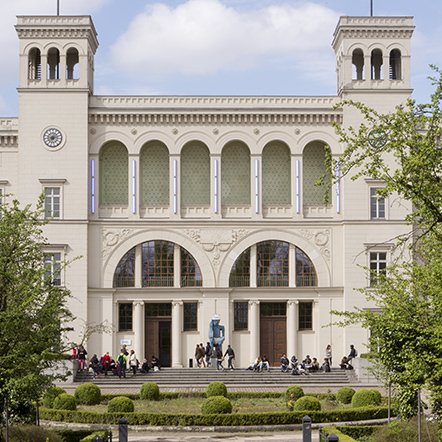 The Konrad Fischer Gallery and its programme, which was primarily concerned with establishing trans-Atlantic connections, are then introduced via key works from the Nationalgalerie’s (National Gallery) collections. Audiences in Berlin now have the chance to experience very recent artistic positions from the USA, including those of Carl Andre, Bruce Naumann, Sol LeWitt, Dan Flavin and Hanne Darboven, who lives in New York. One of the exhibition’s main rooms explores the art scene in Los Angeles. Since the 1990s Paul McCarthy has been creating provocative installations and video productions in which he articulates images of a society driven by consumption, violence and sexual fantasies. In the concluding section of the exhibition Rirkrit Tiravanija shows that friendly connections, social contacts, being on the road and conversations among artists tend to initiate and influence works of art and also suggests that such situations can be regarded as artistic practice. The exhibition catalogue with views of the installations will be published in April 2019.